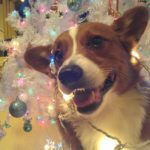 The yearly tradition of an entire Christmas Week on the blog is back. 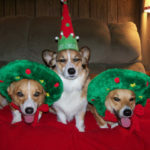 It’s time to deck the blog with pics of Corgis celebrating the holidays! 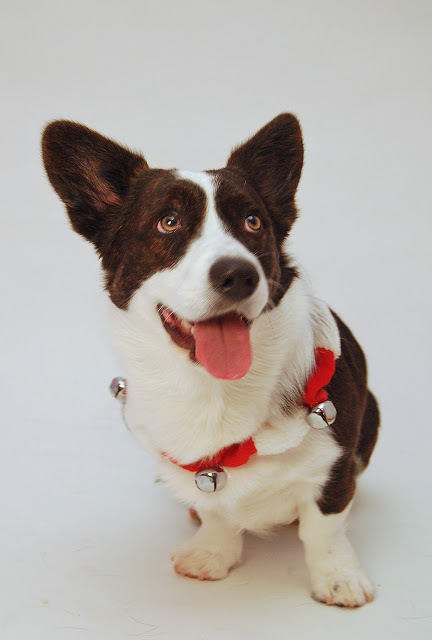 If you’d like to see your Corgi(s) on the blog next week, e-mail your photos: thedailycorgi@gmail.com. 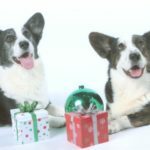 All images should be clear, well lit, and show your dogs either in festive garb (reindEARS count) or in a Christmasy-setting. Or both. 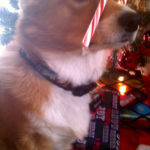 Please put “christmas” in the message subject line, so I know to open it on time. That’s right, before Christmas :-). Thanks, and happy photo snapping!